The 64-acre Anderson Sports Center includes seven softball/baseball fields, three soccer fields, eight tennis courts, miles of paved walking paths, nature trail, disc golf course, and picnic areas. 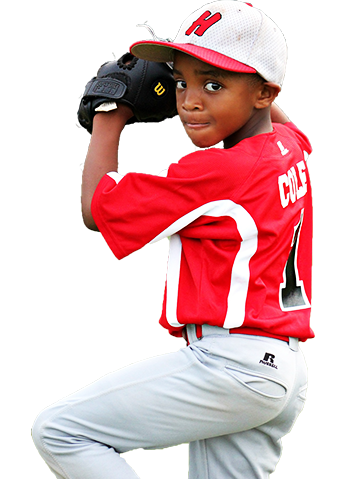 Youth and adult baseball and softball leagues and associations keep the Sports Center packed with activity on a daily basis. Weekends are filled with sanctioned softball and baseball tournaments, and other athletic events. For the safety of our visitors: A friendly reminder that dogs, other than service animals, are not permitted at the Anderson Sports Center. When not reserved for tournaments or other usage, the Sports Center tennis courts are available to the general public at no cost. Hours of availability may vary. The Anderson Sports Center offices are located at 1999 BalloonFest Blvd., off Civic Center Boulevard. 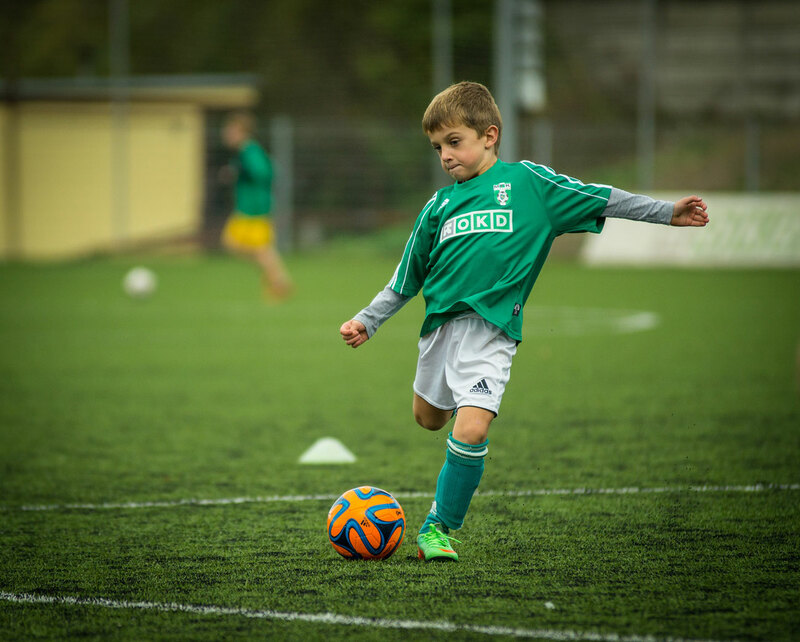 The athletic facilities at the Anderson Sports Center are primarily reserved for organized leagues and tournaments. For complete rental information, please contact Athletic Coordinator Todd McCormick at 864.260.5121. Sports Center and ASEC rules must be observed at all times during tournaments and other events. Tournament and league coordinators are responsible to provide participants with rules, and to make sure those rules are followed. Rates subject to change depending on usage time and electrical needs. The Anderson Sports Center requires that all tournament directors or associations provide in advance a one-time annual non-refundable fee to reserve any tournament date(s) at the facility each year. Contact Athletic Coordinator for complete fee information. Tournaments using the Activity Building third floor for scorekeeping or PA will be charged an additional fee per tournament. Any other applicable fees will be payable upon arrival at each tournament. In additional to the fee to reserve tournament dates, tournament directors will pay a field use fee at each tournament. This fee is payable by check or cash no later than upon arrival at each tournament. After a contract is signed and returned, for each tournament cancelled by the tournament director, the tournament director will be charged a cancellation fee to be determined in advance. Tournaments featuring less than 15 teams will be charged a flat fee upon arrival, plus field use fee. This fee must be paid to the Anderson Sports Center upon arrival. The Sports Center will also retain all gate receipts, unless otherwise agreed upon. Tournaments featuring 15 teams or more will be charged the field use fee only, payable upon arrival. The Sports Center will retain all gate receipts, unless otherwise agreed upon. Sports Center retains all rights to ticket sales for major sporting events at the ASEC. Any change in this policy must be approved by the ASEC Athletic Coordinator. The sale of event-related merchandise is permitted by the Lessee, in return for a percentage to be determined of gross merchandise sales to be paid to Lessor at conclusion of event, unless otherwise agreed upon. Rental fees also apply for non-tournament usage of the softball fields, as well as the use of the soccer fields and tennis courts. Contact Athletic Coordinator for complete fee information. Organized leagues will be subject to field rental fees, and/or a flat fee for each participant, and/or a percentage of league fees. In some instances, recreation league officials will also be responsible to reimburse the Anderson Sports Center for an on-site league or tournament coordinator. Some events and leagues will also be charged a clean-up fee. Contact Anderson Sports Center for insurance policies. Please contact Athletic Coordinator Todd McCormick at 864.260.5121. The Anderson Sports & Entertainment Center’s concessions are handled exclusively by an in-house concessions company that offers a variety of food and beverages for public events. The ASEC retains all concessions proceeds. Outside food and drinks are not permitted inside the Sports Center gates.